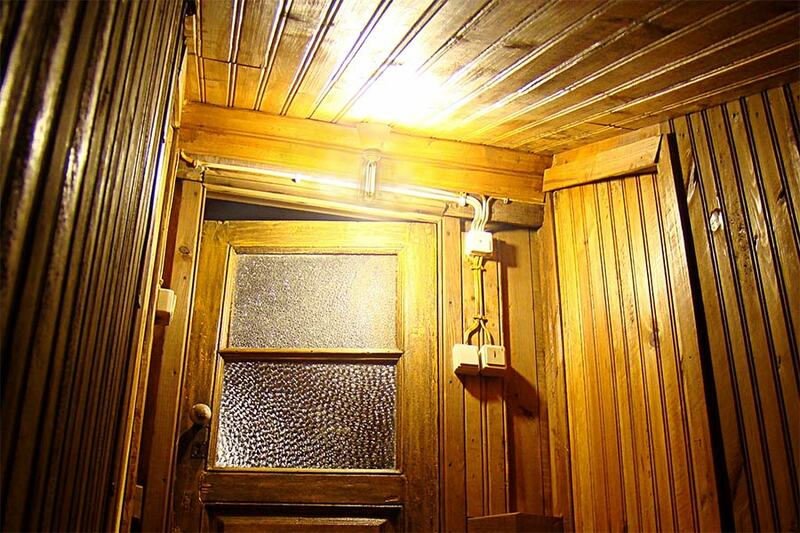 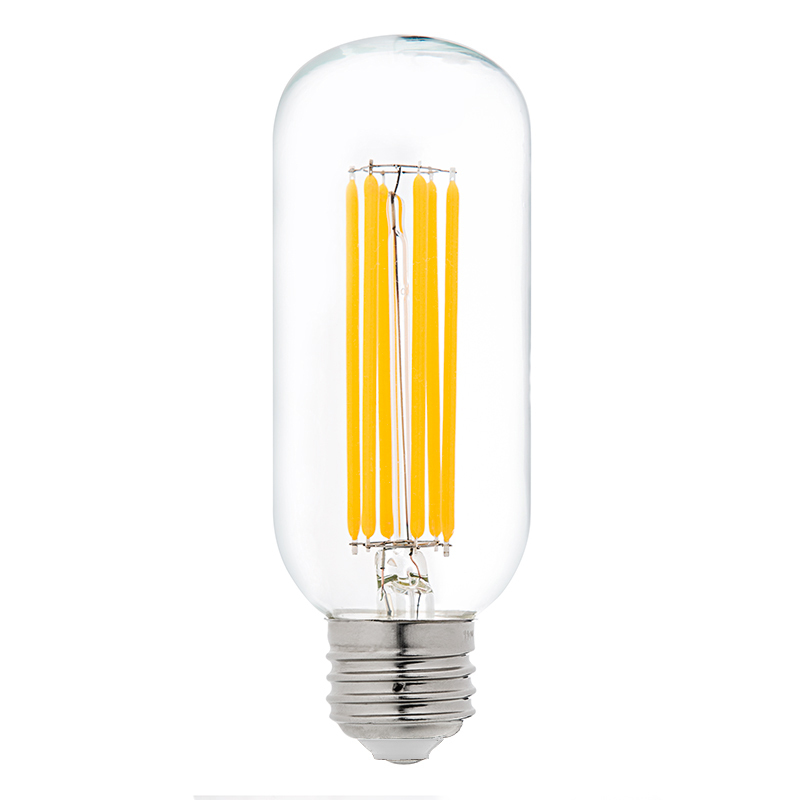 This off-grid/RV LED filament bulb is perfect for ornamental lights, decorative light strands, RV interior lighting, boat cabin lighting, or for any decorative 12-volt application that accepts T14 radio-style bulb types with E26/E27 bases. 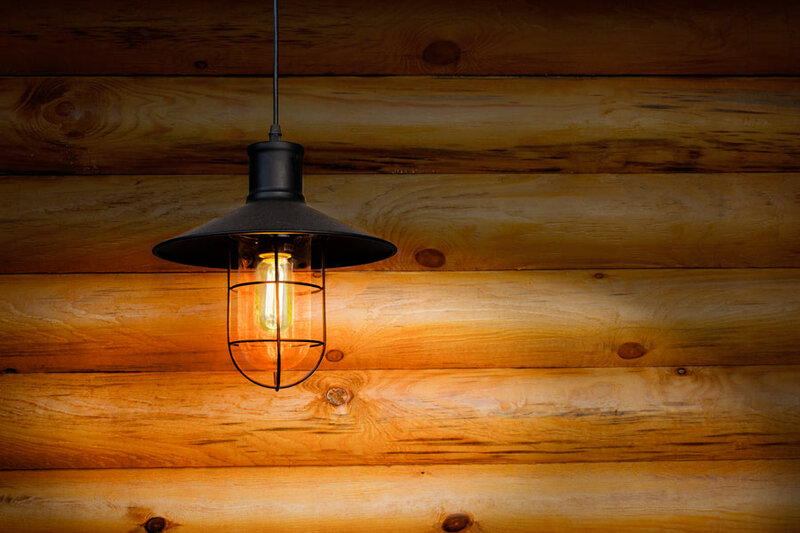 The bulb's low current draw also makes it ideal for off-grid living and renewable energy applications such as hydro and solar powered lights. 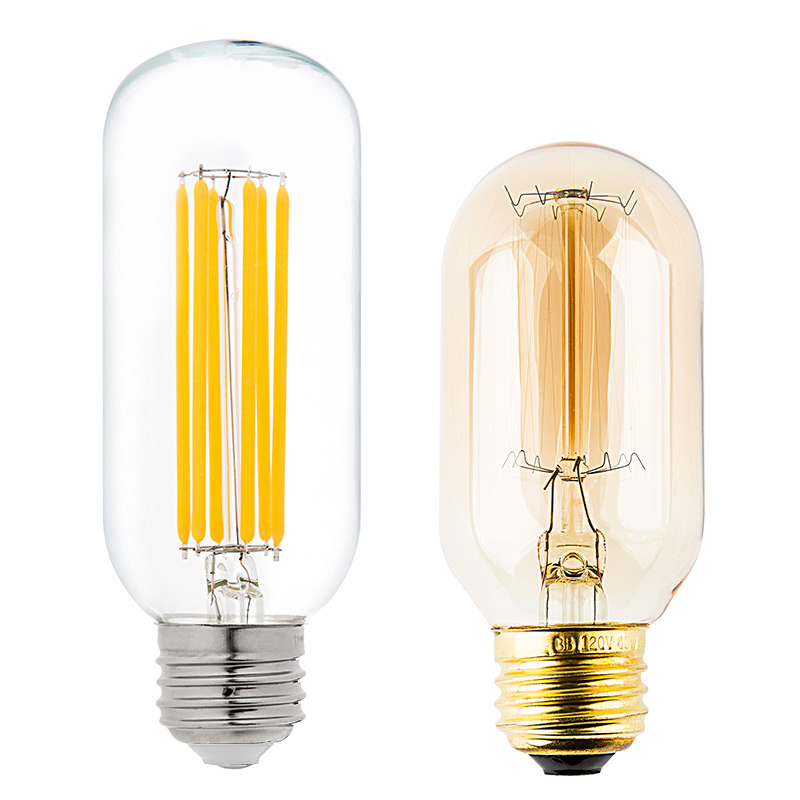 Using linear COB (chips-on-board) LEDs, the T14 bulb emits up to 400 lumens of ultra warm white or warm white illumination. 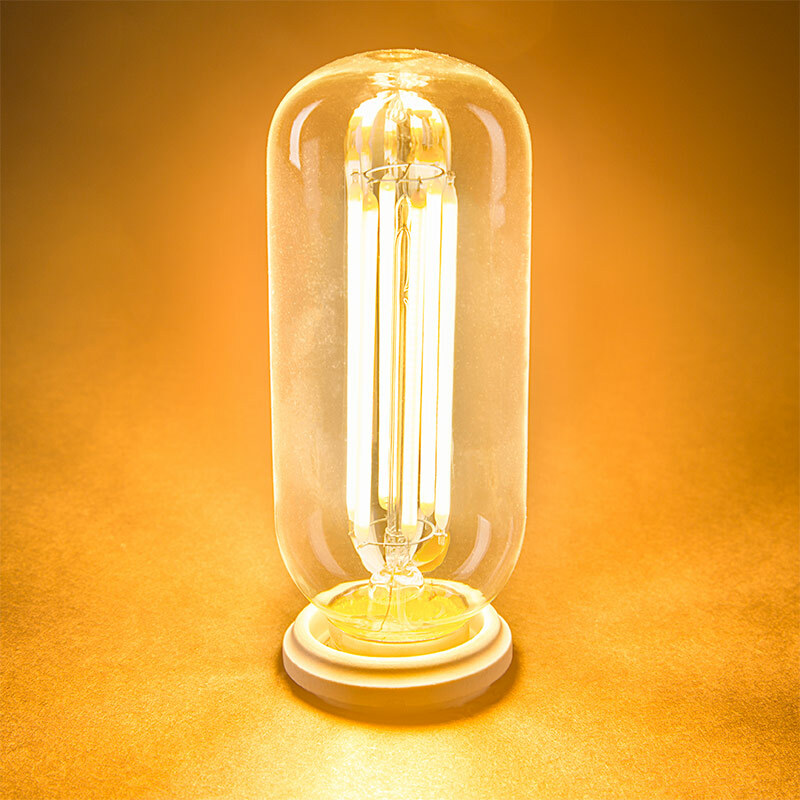 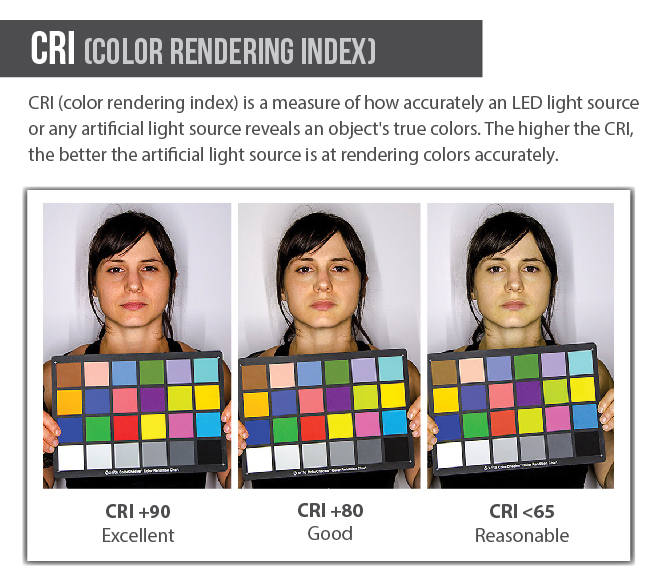 The LED light consumes just 6 watts of power; an incandescent bulb with comparable light output would consume 40 watts. 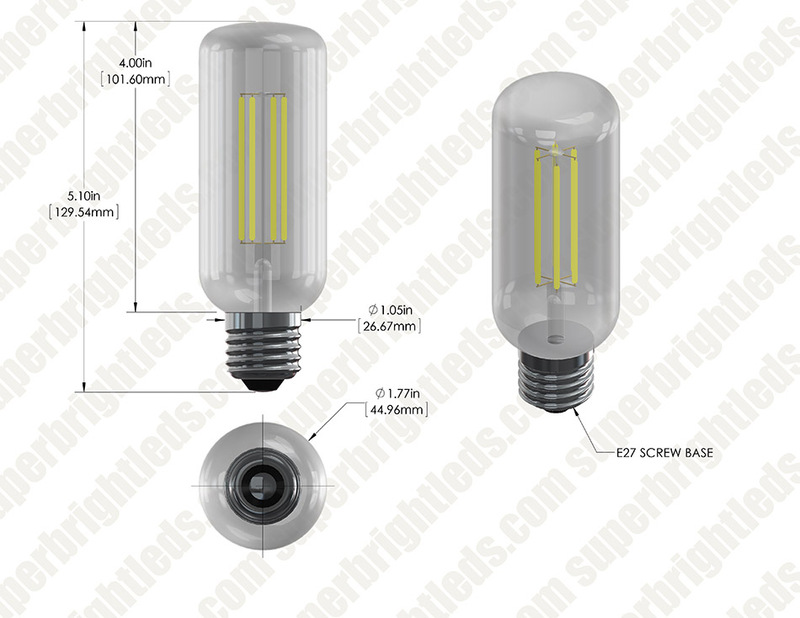 This T14 LED bulb has 12V AC/DC operation and is designed to last 25 times longer than incandescent bulbs. 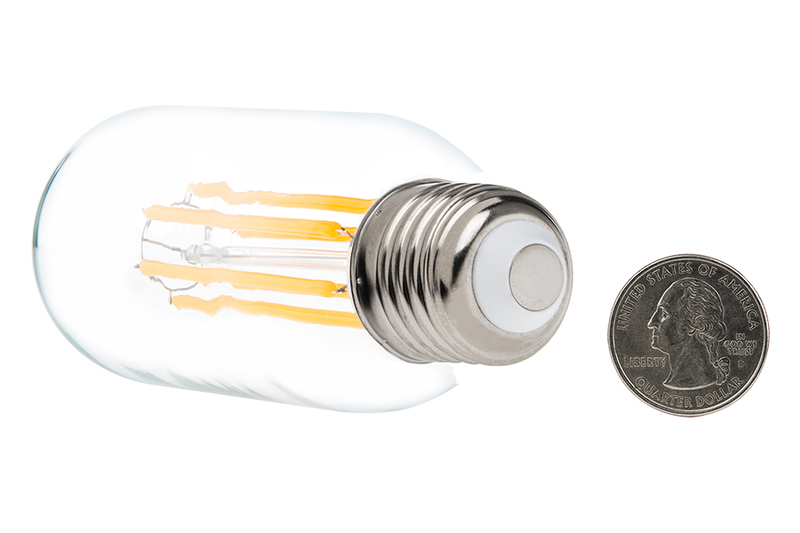 Price per bulb or per 6-pack.